Would you be able to help someone having a heart attack? More than 350,000 cardiac arrests occur outside of hospitals each year. Even the quickest first responders often take 8-12 minutes to reach a victim. Suffering a sudden cardiac arrest is a frightening and potentially tragic experience for a patient and their family. The helplessness of waiting for help to arrive while watching a loved one suffer--what a horrible feeling. Needless to say, during an emergency situation every second counts. 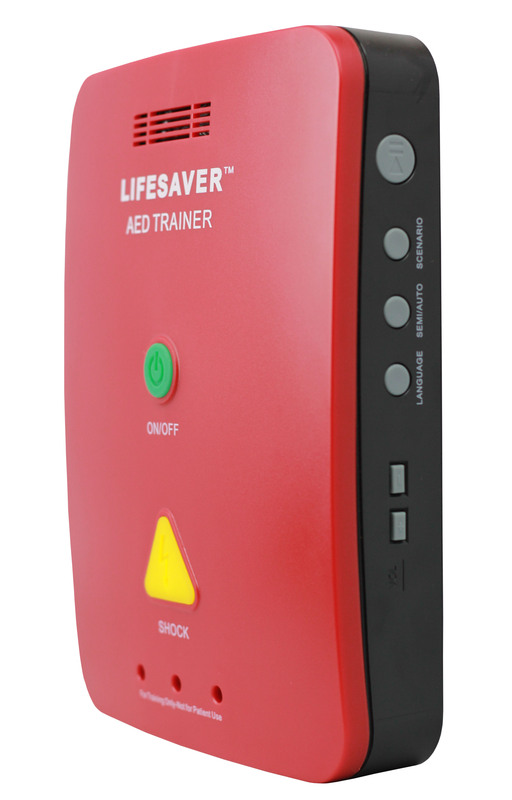 Knowing how to properly use an AED will dramatically improve the odds of survival. AEDs are so incredible at saving lives that they're estimated to increase overall survival rates of sudden cardiac arrests by a whopping 70%. The weather is changing! Cooler temperatures mean it's time to open the other side of your closet--you know, the side with the long sleeves and hoodies that get ignored during the dog days of summer. It's about time you showed them some love. And the best part about this time of year? The mild weather and dwindling crowds give you a good excuse to get away from the day-to-day grind and spend some time outdoors. 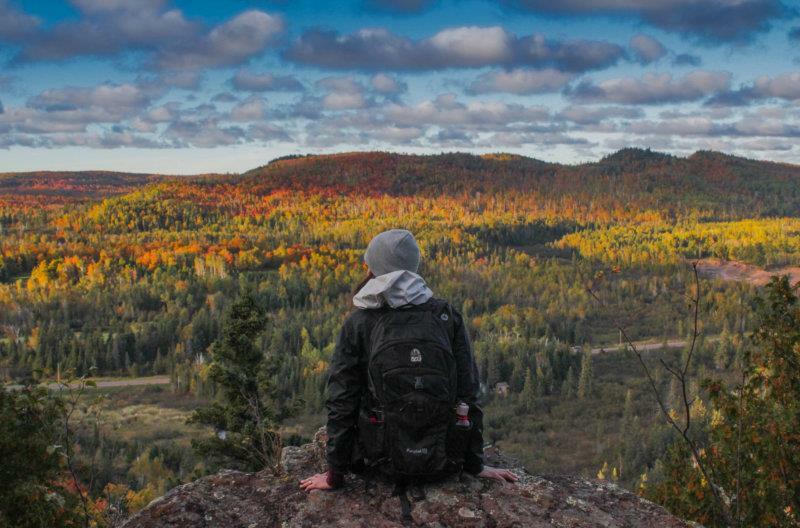 Hiking, camping, hunting, fishing, rock climbing--the possibilities are endless. 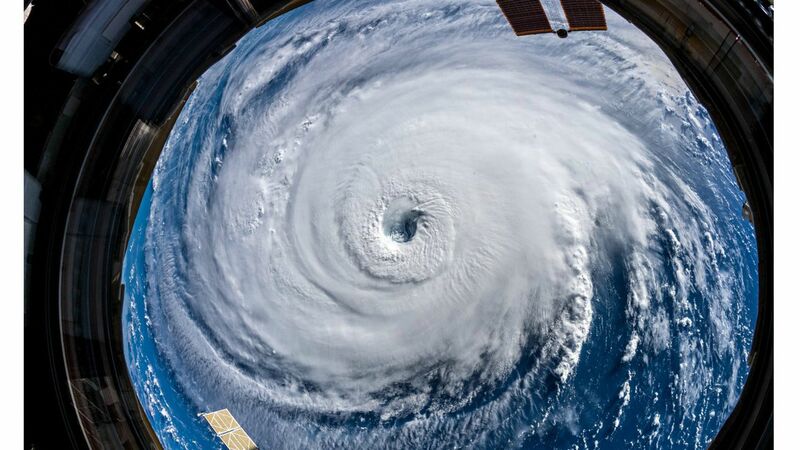 Hurricane Florence is beating down the East Coast with strong winds, intense storm surge, and a whole lot of rain. Make that an unbearable amount of rain. According to forecasters, Florence's rain will reach 40 inches in some parts of the Carolinas. With all this happening in such a short period of time, the hope for residents affected by this monster storm is that they prepared adequately and evacuated in time. The turn from summer to fall often comes with changes in weather and weekend plans for you and your family. And in many households across the country, the beach towels and sunglasses are replaced by cleats and shoulder pads. 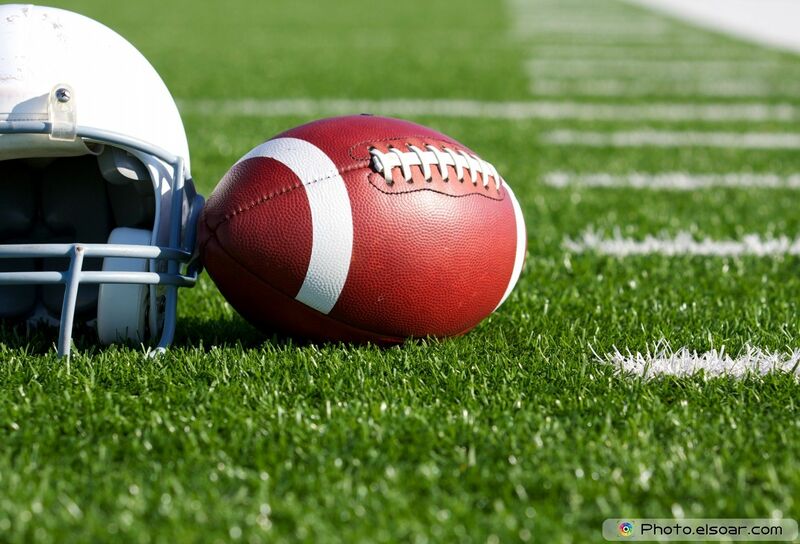 No matter your child's age or ability, player safety is on the forefront of parents' minds. While safety can never be guaranteed with any physical activity, there are ways for each player to be prepared.